Not all of us can afford the 2/3 month's salary that you are allegedly meant to spend on your engagement ring. However that is not a set in stone amount but one that was established by DeBeers the diamond retailer to help boost sales. Which is a good thing as most us will be looking for an affordable engagement ring that will not get us into debt. There really is no need to spend big money. 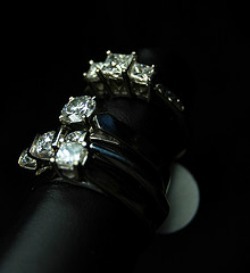 Rather than spending money why not carry on, or start a family tradition and use a ring that has been in your family. Not only do you save yourself money you also have a very romantic ring. Buy a secondhand ring. My own engagement ring came from an Antiques market, it has 4 sapphires and 6 mini diamonds and cost us a 1/4 of the price if we had bought it brand new. 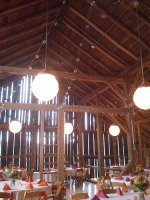 Check out places like Ebay for rings that you would like to get an idea of price. Don't necessarily go for diamonds. Diamonds are expensive and there are may other gorgeous gemstones that would look gorgeous and won't cost as much. Think rubies, sapphires, emeralds. You can even get white sapphires which look just like diamonds. Colored gemstones are becoming much more popular for an engagement ring. 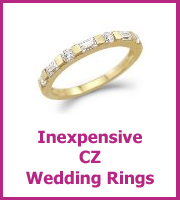 Choose CZ rings, no one will know that they are not diamonds! If it bothers you in years to come you could buy the real thing in the same style. 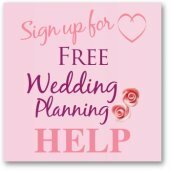 Don't just look at engagement rings, there are lots of stunning promise rings, anniversary rings and cocktail rings that would look amazing and cost you a lot less. 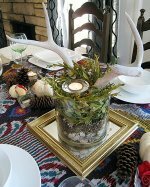 Look at online retailers to save yourself a lot of money. 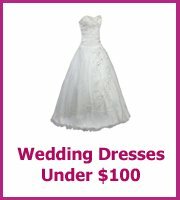 Jewelry.com - worth a look as they often discount, they do also have more expensive rings too. 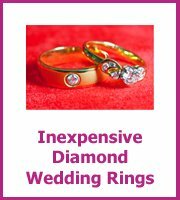 Just don't get distracted by all the expensive shiny rings ;) and make sure you check out their deal of the day. 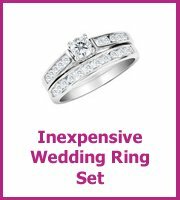 Jewel Basket - they have lots of gorgeous and inexpensive engagement rings.